Thinking of going camping in Nièvre? This scenic French department has it all. 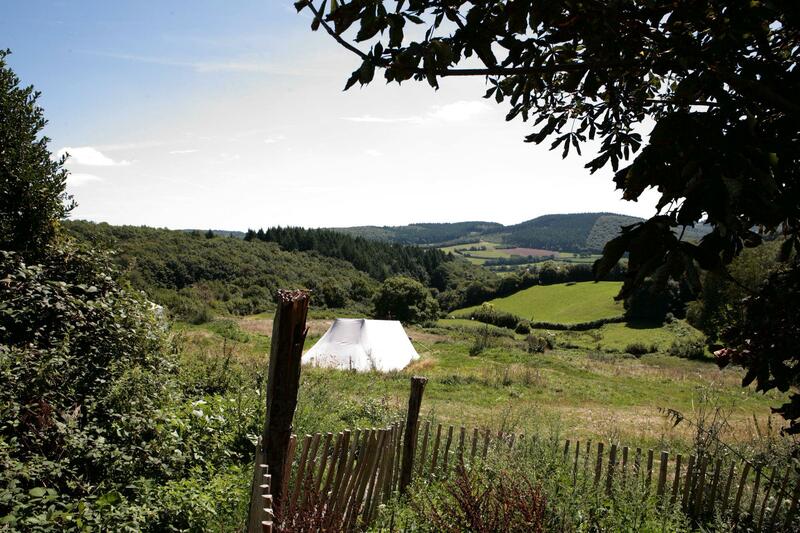 River valleys, vast swathes of woodland, rolling countryside and epic views. Whether you're taking the tent, trundling along in a campervan or looking for glamping accommodation, you can't go wrong in Nièvre. at Campsites in Nièvre, Going camping in Nièvre? This scenic French department has it all. River valleys, vast swathes of woodland, rolling countryside and epic views. Whether you're taking the tent, travelling by campervan or looking for a glamping stay, you can't go wrong in Nièvre.